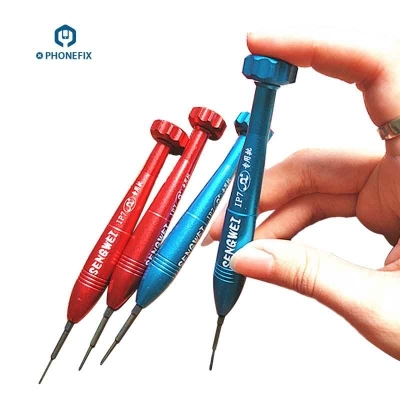 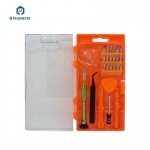 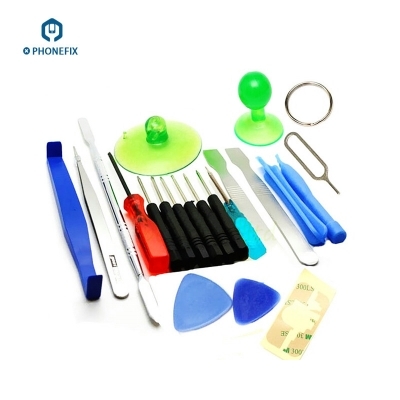 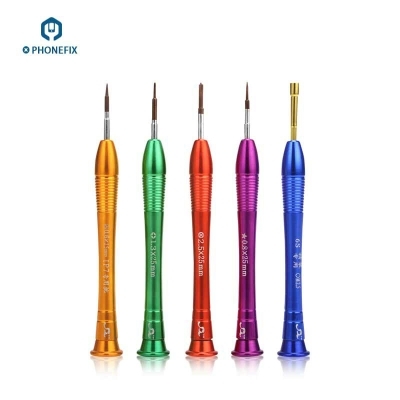 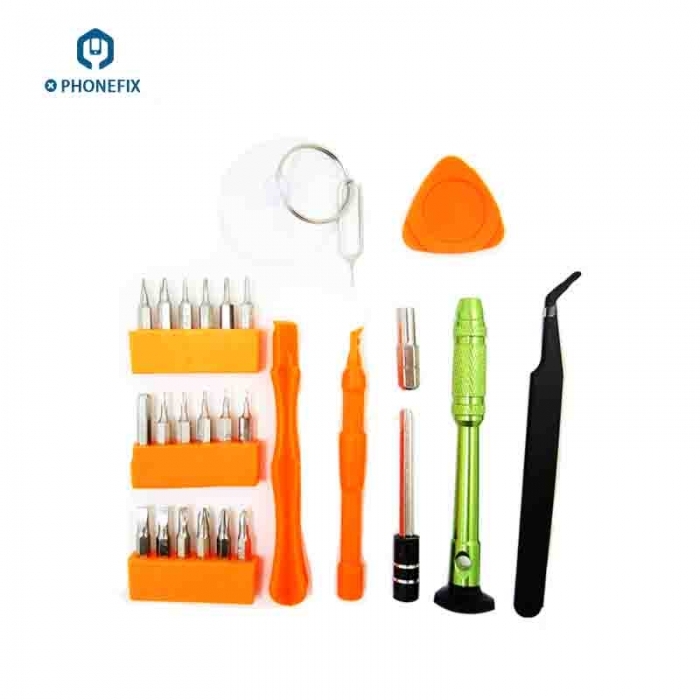 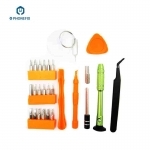 VIPFIX Mobile Phone Repair Screwdriver Set is high quality multi-purpose Opening Toolkit, 26 in 1 opening tool kit contains different essential tools required: 18 pcs screwdriver bit, metal handle, extension bar, tweezer, pry tools, suction cup, etc. 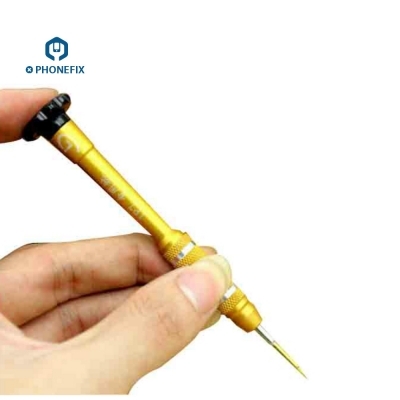 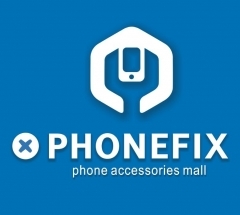 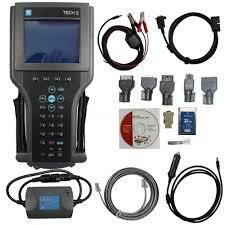 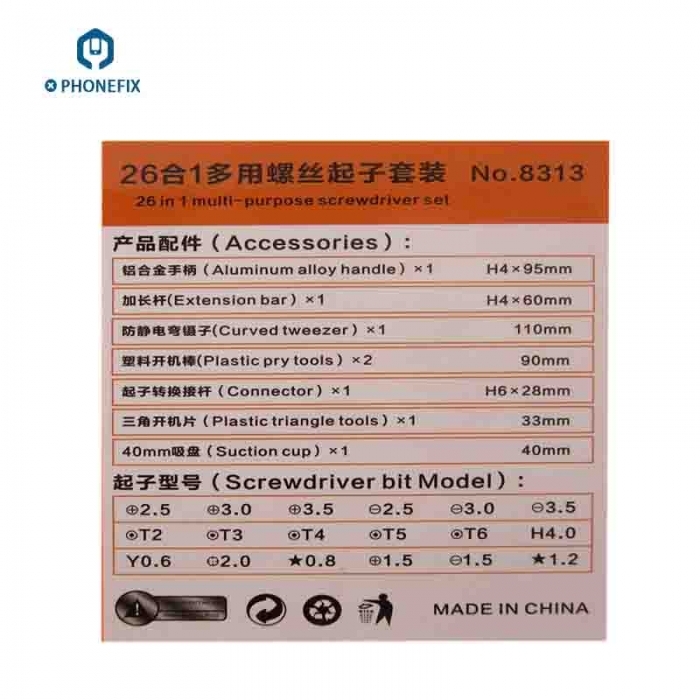 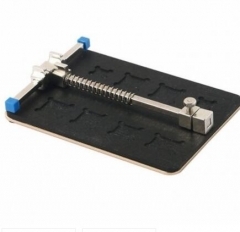 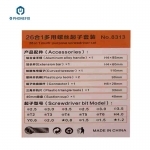 The high quality 26 in 1 phone repair toolkit will be the best solution for DIY FIX Phone. 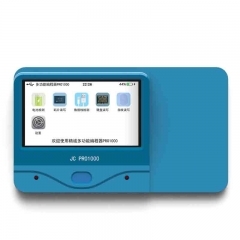 • 100% new high quality. 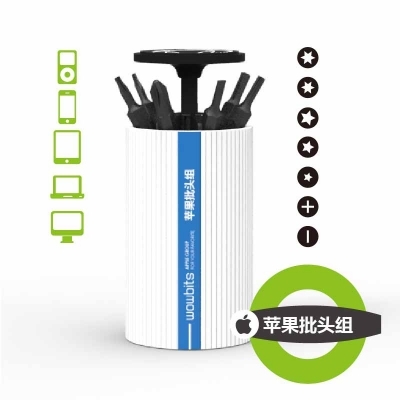 • Easy to carry and store at home and work. • Help to open the mobile phones cover easily without damaging it. 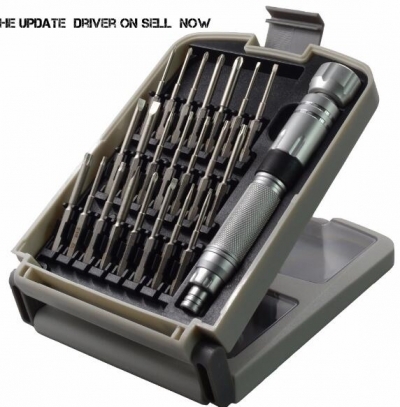 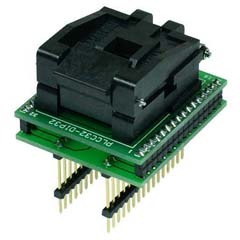 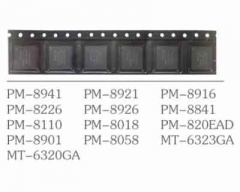 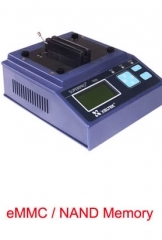 • It has everything accessible for face-plate change. 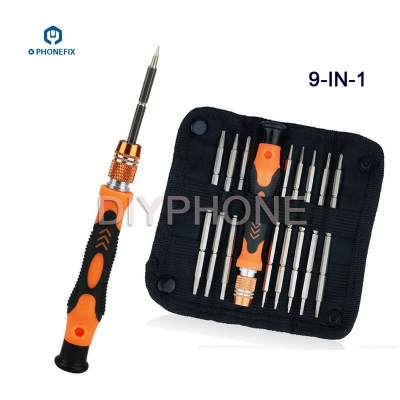 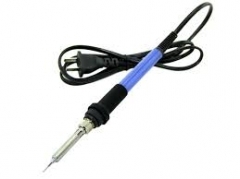 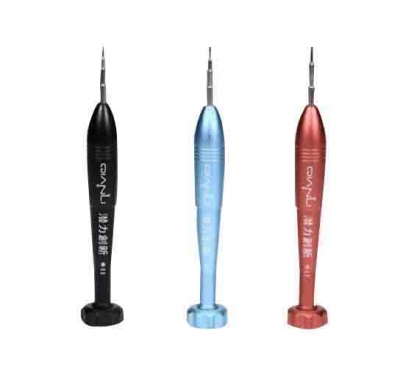 • Screw driver with STRONG magnetic tips and anti slip handle.